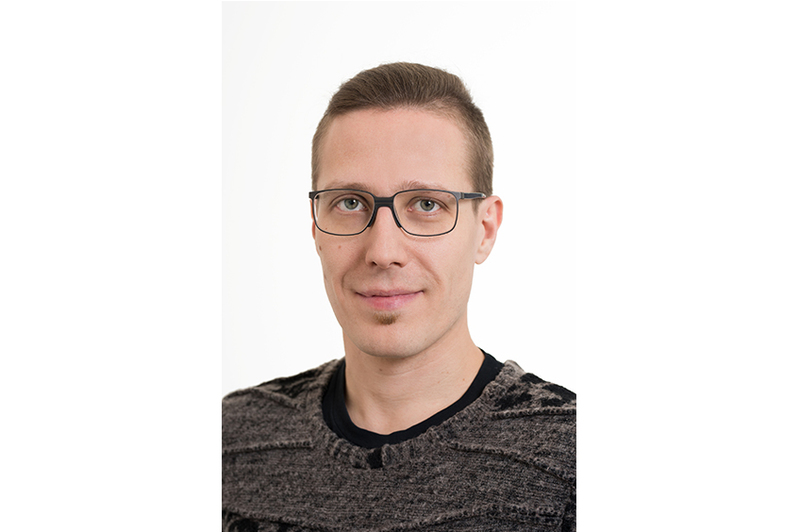 The research group Physics of Nanostructured Materials (group speaker Jani Kotakoski) is part of the research focus Complex Nanoscale Matter of the Faculty of Physics. The group studies the fundamental physics of novel materials under dimensional constraints as well as novel low-dimensional materials. This includes investigations of their formation, structural evolution and of the physics of their unique properties. Multiscale phenomena of metals, alloys and polymers with micro/nanocrystalline structures, as well as carbon nanostructures including graphene membranes are in the focus of research. The research group comprehensively tackles structure-property relationships, physical mechanisms of complex defect configurations and their interactions. Systems far from thermodynamic equilibrium including micro/nanocrystalline, disordered and glassy structures are investigated. The three research focuses of the group are Complex Systems and Hybrid Materials, Amorphous and Nanocrystalline Materials. Ursula Ludacka continues her career at EMAT (Netherlands).